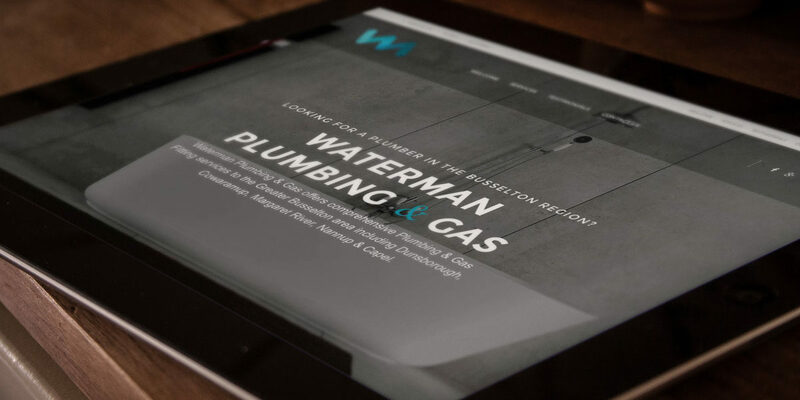 Waterman Plumbing & Gas is a locally owned and managed Plumbing & Gas Fitting business in Busselton and surrounding areas. We approached Kael Van Houwelingen, after receiving a promotional flyer of his in our letterbox. I like the look of his branding and his unique and effective logo was something that would work well alongside a website design I had in mind. Kael had a small budget for the website design project so I suggested that he a single page site. A single page website contains all of the necessary business information to provide your clients with detailed information. Visit watermanplumbing.com.au to see how the project turned out. 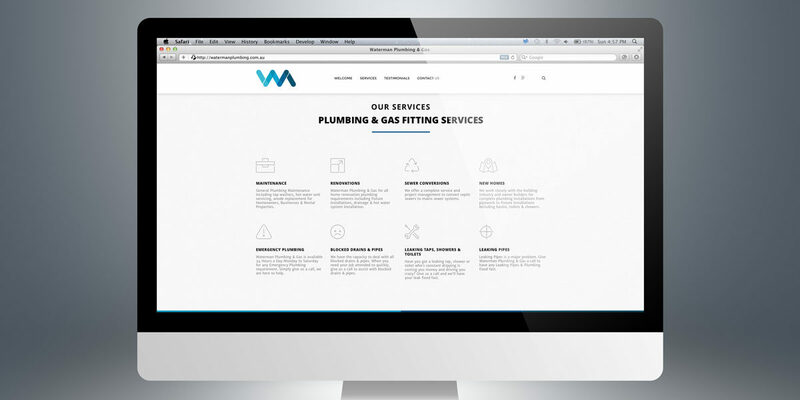 If you are ever in need of a Plumber of Gas Fitter in the Busselton region, visit watermanplumbing.com.au to get in touch with Kael.